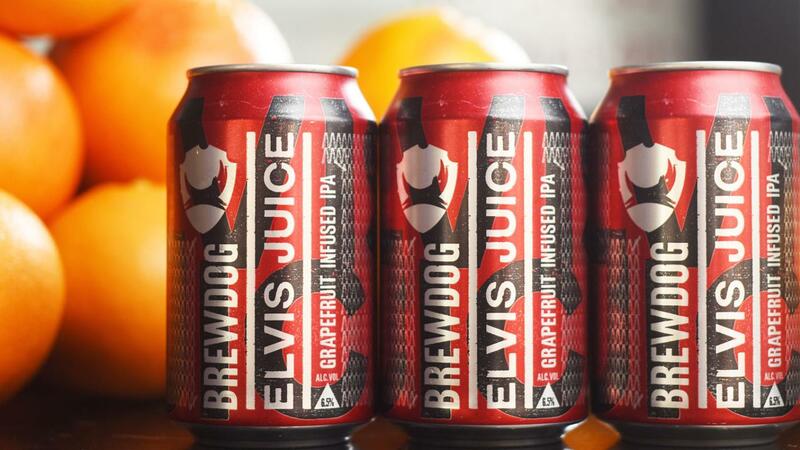 On the 40th anniversary of Elvis death, you won't be seeing this BrewDog beer. As you can see, we have a beer event or two tied in to next week's total solar eclipse. I am making my own plans to see the eclipse from Big Muddy Brewing in Murphysboro after camping out in DuQuoin. If you happen to be in that area too, I am still updating my list of events at beer spots in the path of totality.